Leigh invents a new game concerning Brian on Facebook. Brian is confused about the Dirty Boxers TV Licence. 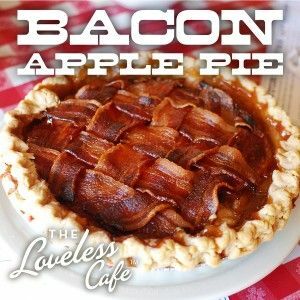 The Loveless Cafe of Tennessee has quite a few tasty dishes on its menu, but perhaps the most impressive to those who love the salty, crunchiness of bacon is the bacon apple pie [image]. Three, UK mobile phone network, have a new ad [video] – Leigh is trying to get them to sponsor the show. In the second hour: Apple and Microsoft called to testify before Australian Parliament in pricing investigation. Boy, 7, suspended over pastry shape. Boy tasered, beaten up and arrested for walking with his mother. Square Enix “investigating” after Tesco stores break Tomb Raider street date. Sexting high among black, Hispanic teens; experts disagree on impact.